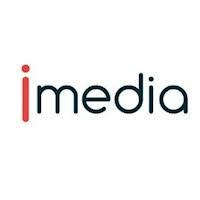 iMedia does it right with their Online Retail Summit. They put up all attendees in a luxury resort, where they can relax and enjoy the sun and sea. What's even better? Getting to meet leaders at the top brands ! We'll be on stage for our workshop and available for 1:1 meetings with you. Reach out to events@dynamicyield.com to book your meeting now! OMR Fest, May 78-8 2019, Hamburg // OMR Fest is THE place for marketing practitioners to meet, networking, and learn. We have had major success at OMR Fest in past years, and look forward to meeting all those marketing rockstars on site again this year! Find in the expo hall and on stage for a workshop. 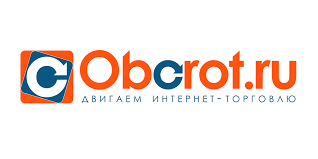 We are returning to oBorot.ru after many successful trips there over the years. You can find us int he main expo hall and on stage during our speaking session. We are beyond proud to partner with EBG for the Benchmark series, taking place in our hometown, Berlin! There, we will meet leading European brands that are ready to hit the ground running with their personalization efforts. 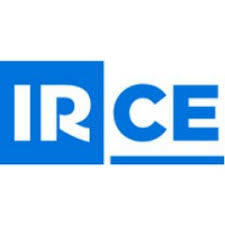 IRCE is merging with Retail X this years for the MEGA eCommerce event of the year. We are excited to showcase DY's capabilities on the expo floor. Come find us for your demo and ALL of the swag!